Kevin was courteous and informative. My Samsung Galaxy S9 was stuck in a boot loop after trying to update to android 9 ota and the tech at ubreakifix restored my phone without me losing any of my data. I rarely give 5 stars because there's always room for improvement. 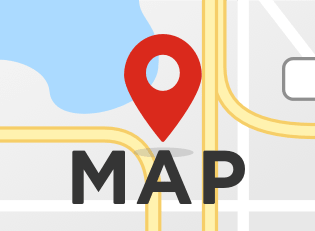 I always receive friendly and professional service. Kevin was great! Patient, professional and did an amazing. 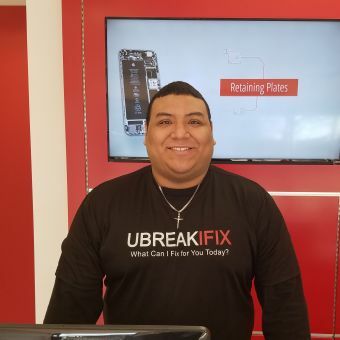 At uBreakiFix in New Hyde Park, we understand how important your smart device is to you. 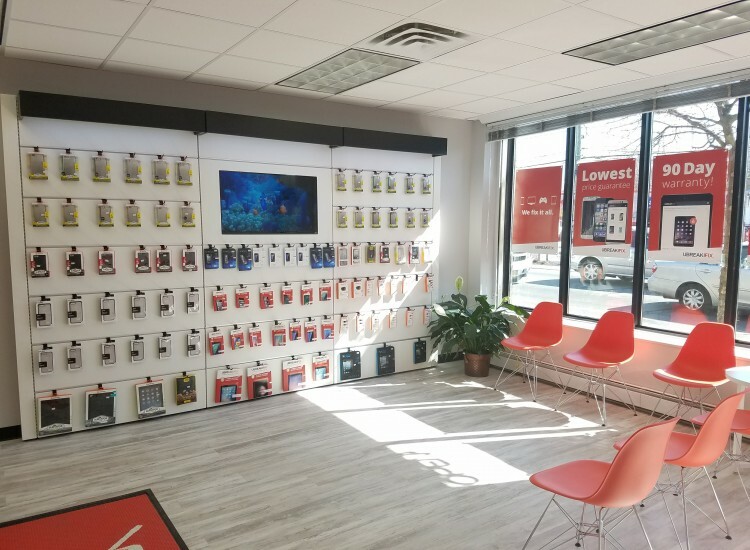 That’s why our mission is to repair your device to the best quality standards, while providing customer service that is above and beyond what you’ll find anywhere else.We provide a number of services to all types of devices, whether tablets, phones, game consoles, etc. We offer FREE diagnostic tests on the front side to make sure you know what the issues are. And remember—if we can't fix it, it's free! 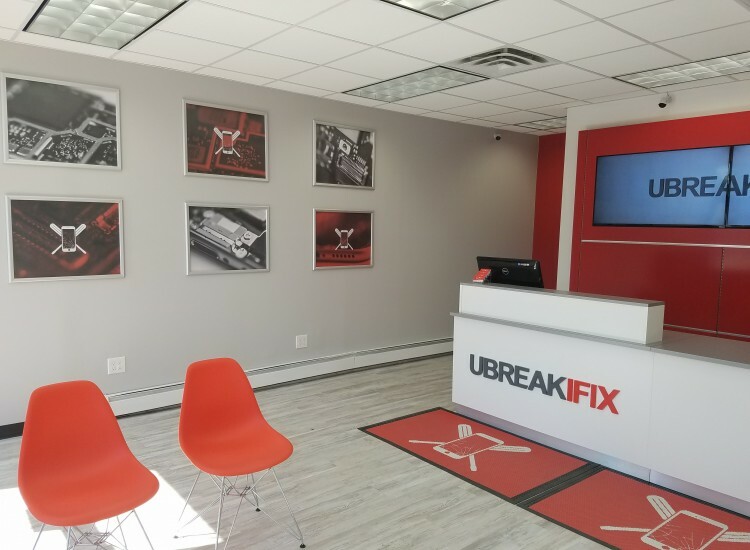 The former Rockville Centre uBreakiFix Manager, Bryant has now opened his own uBreakiFix in New Hyde Park. Coming in with 3 years of experience he has seen it all, from water damage to cracked screens. 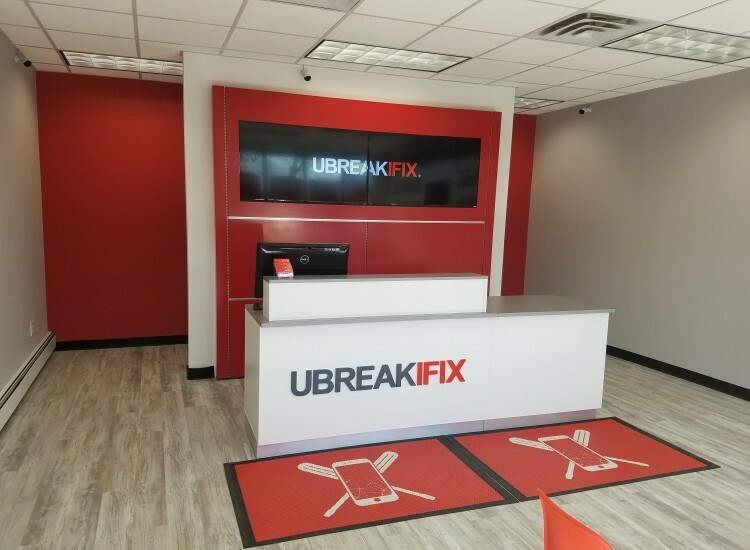 You're in good hands at uBreakiFix New Hyde Park. Chris has been working in this field for over 5 years. He previously ran his very own repair shop. When you leave your phone or tablet with Chris, it's in the most capable hands!